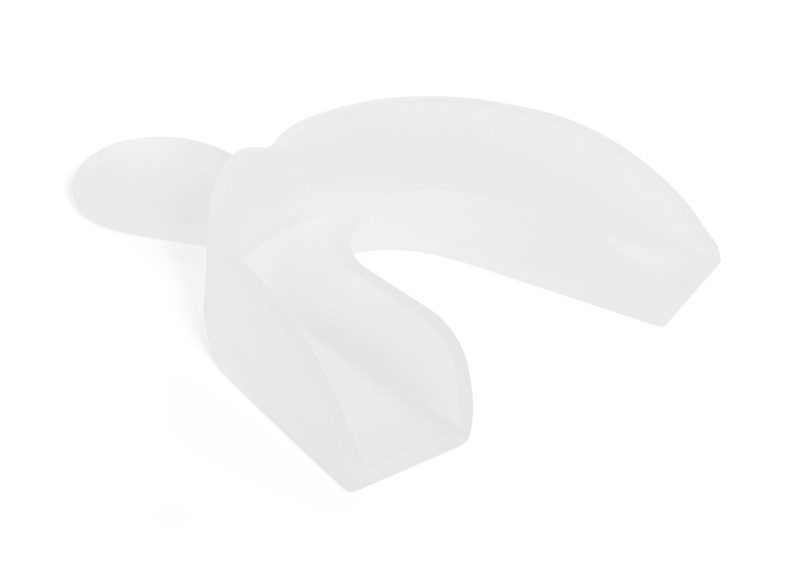 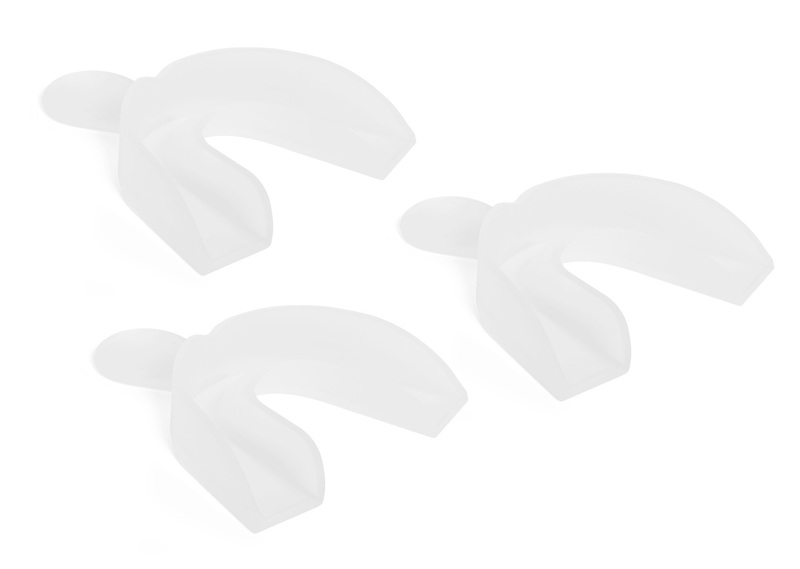 For those who already have formed dental mouth trays and want more gel. 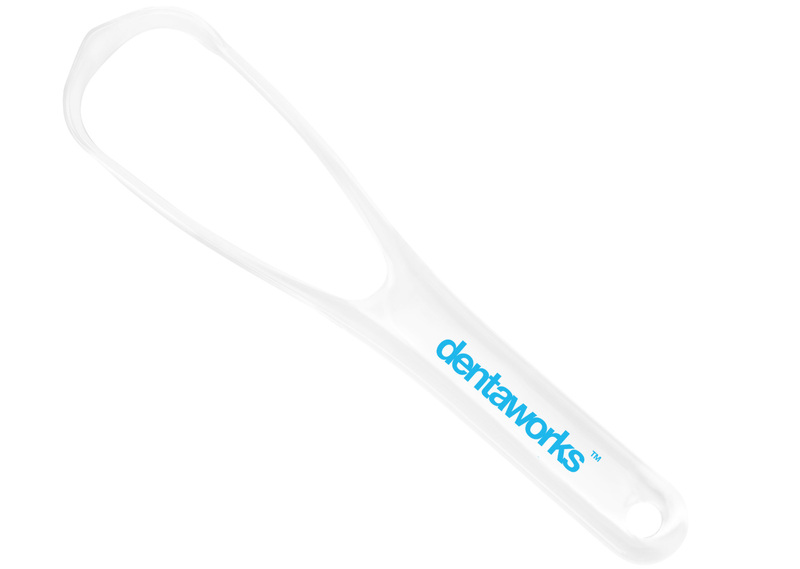 Dentaworks Tongue Cleaner easily removes bacterial plaque, improves bad breath and oral health. 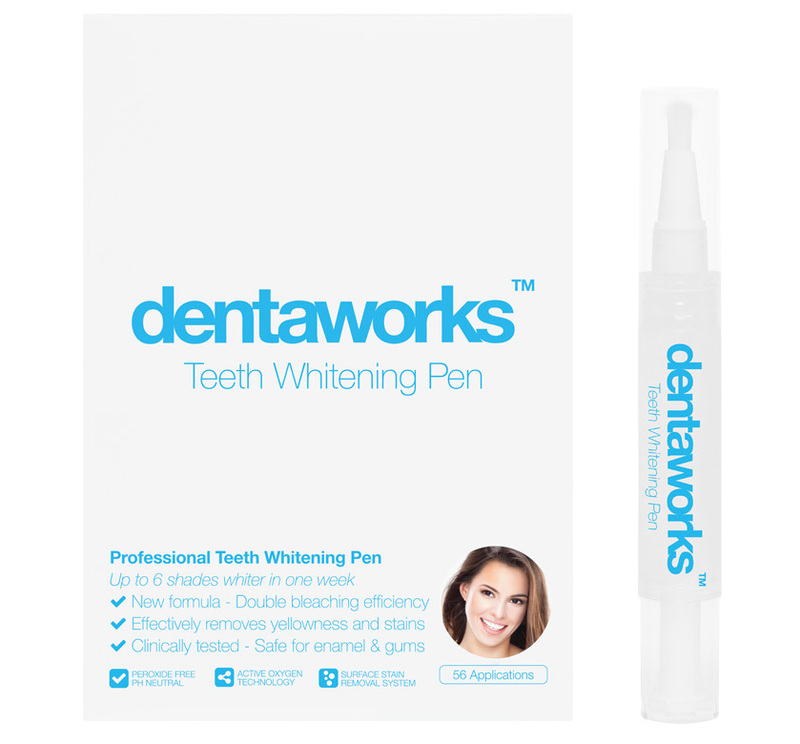 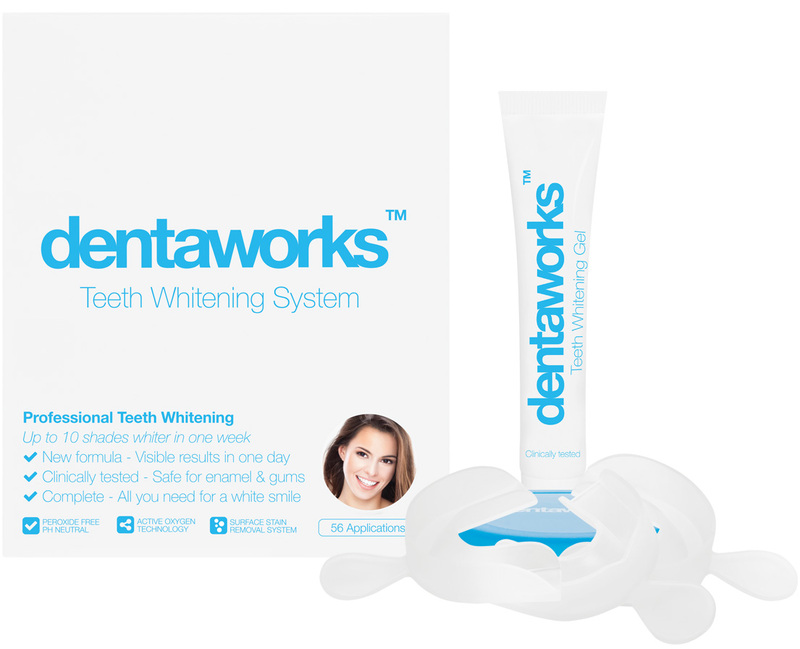 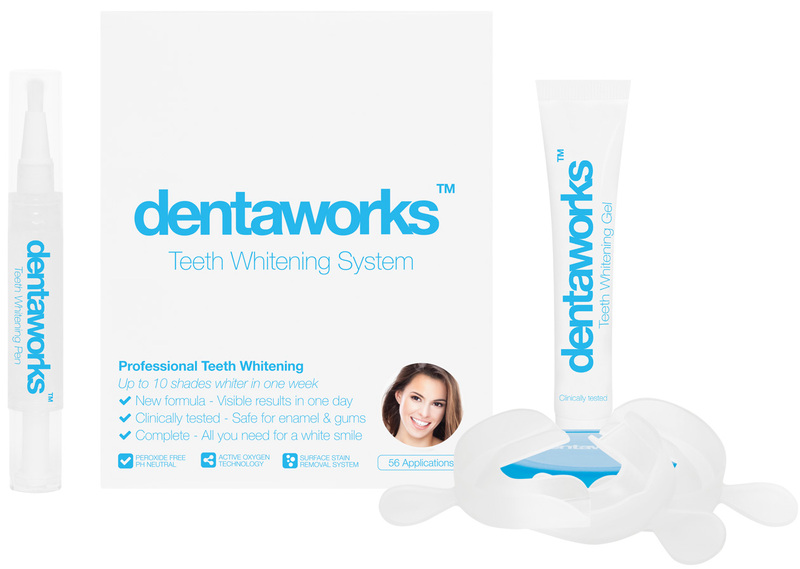 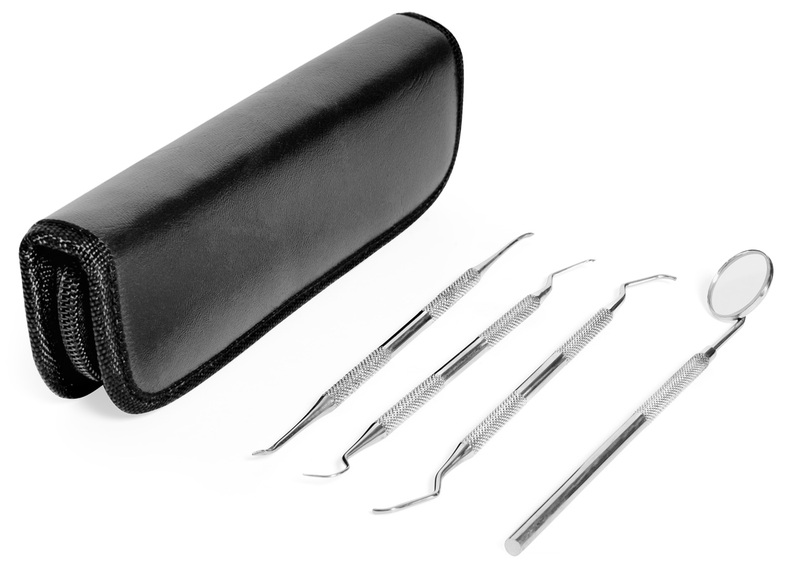 Dentaworks dental examination tools allows you to remove plaque and tartar easily at home.